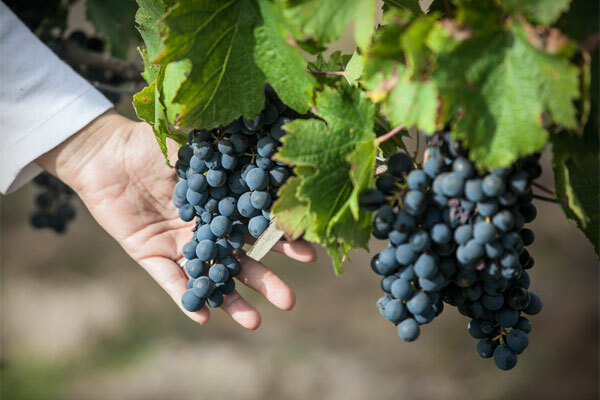 Since 2008 under Mario Toso’s guidance, Argentina’s pioneer in biodynamic viticulture, Luna Austral grows Demeter certified grapes from our vineyard located in La Consulta, Uco Valley, Mendoza, Argentina. 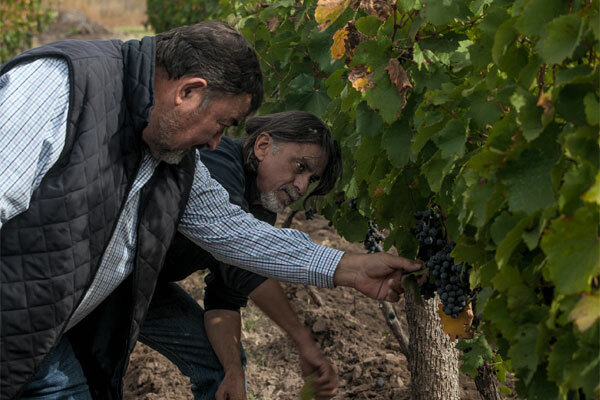 Belonging to one of the most strong and celebrated wine traditions of Argentina, he opened the way for biodynamic and organic farming practices in Mendoza’s viticulture. 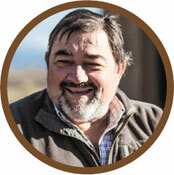 His innate talent and vast experience leading several viticulture projects have made him a referent in premium wines scene. With a distinctive style that stands out for its delicate sensibility, Alvaro Espinoza came to the project as master winemaker and also as a friend, after a long relationship with Mario Toso, bringing all his experience designing our ultra premium Demeter certified wines. Named by Decanter Magazine (UK) one of the 2015 world’s best winemakers according to their peers. 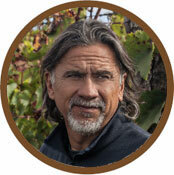 Recognized pioneer in introduce biodynamic viticulture in his country, Chile. 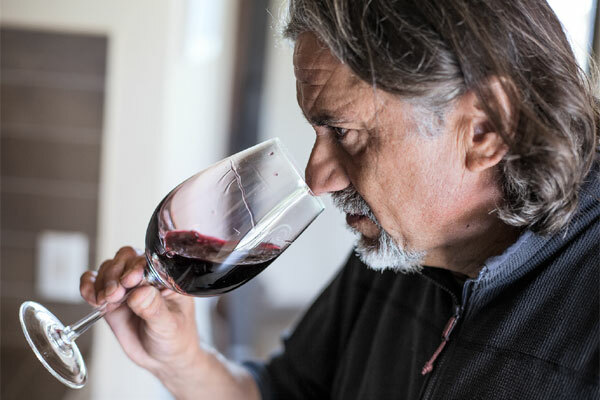 After graduating as agronomist specialized in enology in Chile, he continues his studies at the Institute of Enology of the University of Bordeaux, obtaining his diploma in 1989. From choosing the team, the quality of soil, the practice of biodynamic agriculture, conceived by Steiner in 1920, and translated into the wine production by Ing. Mario Toso with Demeter Certification, our people works every day in contact with nature, commited to get the best expression of our terroir.